Glendale Aero Services continues the tradition of excellent service and friendly atmosphere that has been well-known at Glendale Airport for nearly two decades. Our team of General Aviation veterans is focused on providing the finest in customer service and care. Whether you’re with us for a few hours or a few weeks, we are here for you. Glendale Aero Services is a subsidiary of Copperstate Turbine Engine Company (CTEC) in Scottsdale, AZ. Our maintenance shop in Glendale can accommodate your General Aviation maintenance needs, and CTEC in Scottsdale is our Part 145 certified repair station with a full range of capabilities. In short, we are airplane people and care as much for your airplane as you do. The current Glendale Municipal Airport is actually the second airport to bear the name. The original Glendale Airport was located north of the intersection of West Olive and North 79th Avenues, and was constructed as a private airstrip serving a construction company. 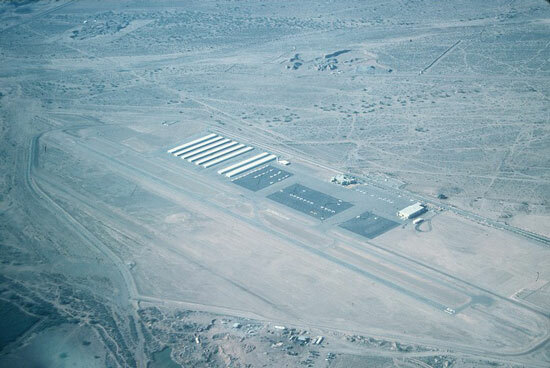 Renamed Air Haven in the 1960s, the airport served General Aviation with a 2,400-foot runway until the late 1980s, when the new (current) Glendale Municipal Airport was opened with its 7,150-foot runway. 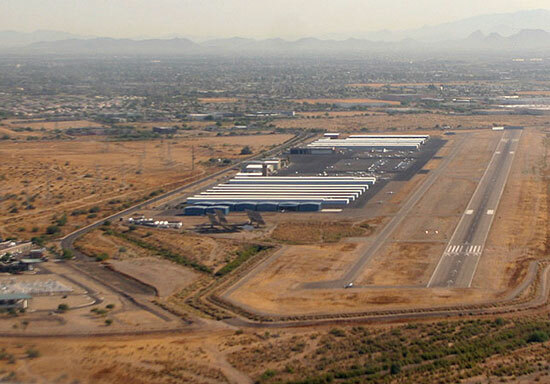 The longer runway allows for more traffic and larger aircraft, which greatly benefits the city of Glendale and General and Business Aviation all around. Experience the finest customer service at Glendale Municipal Airport.